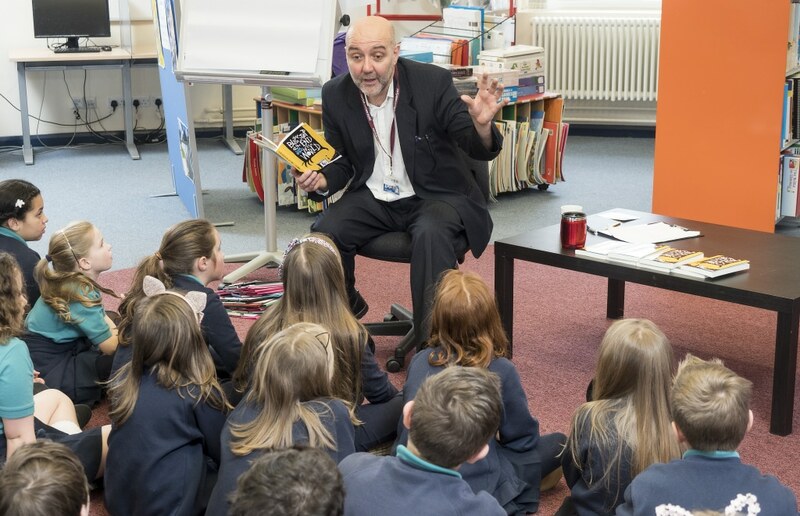 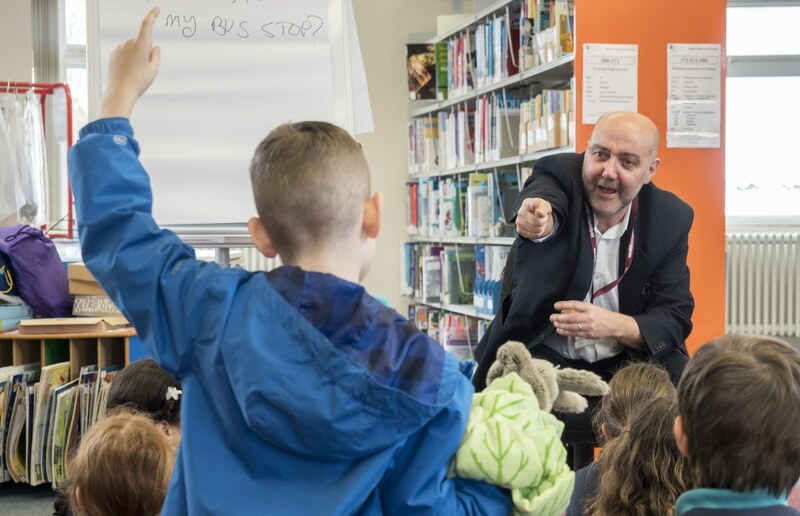 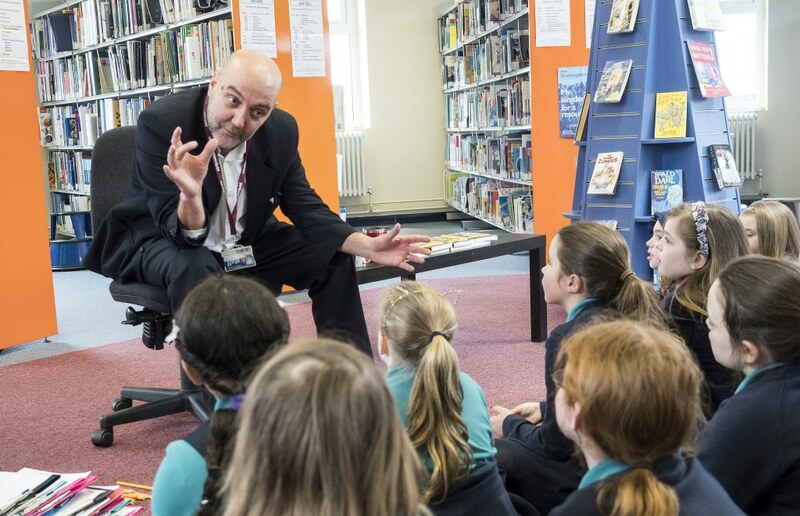 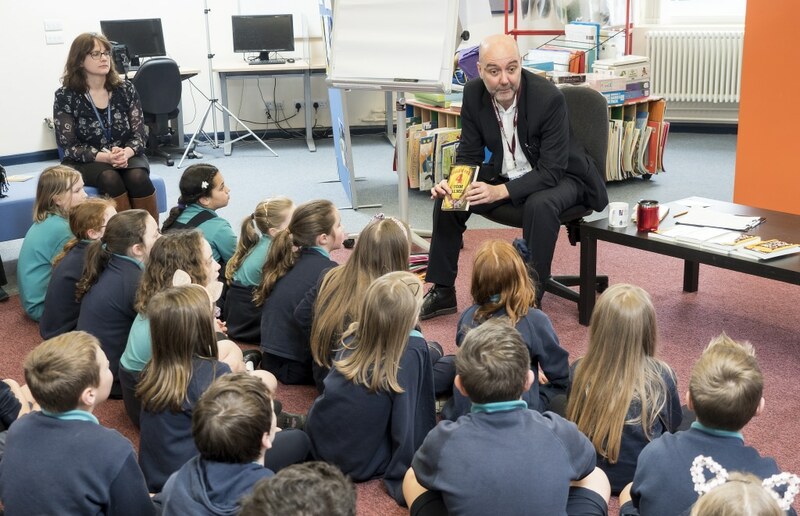 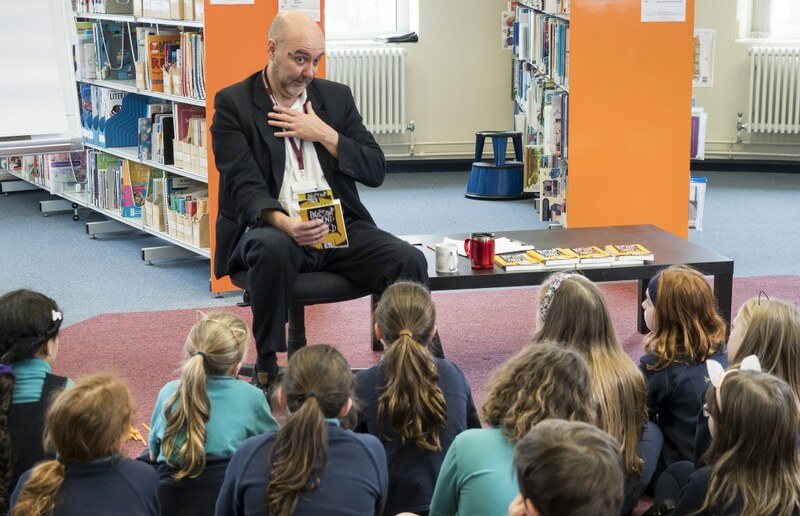 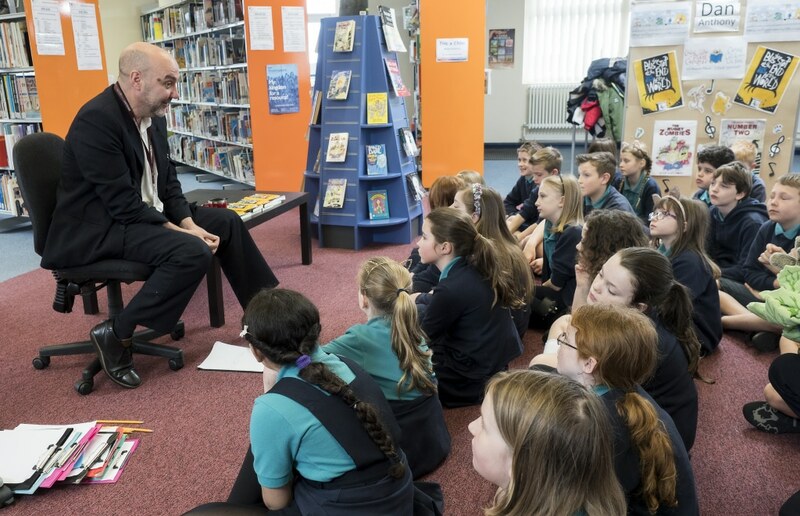 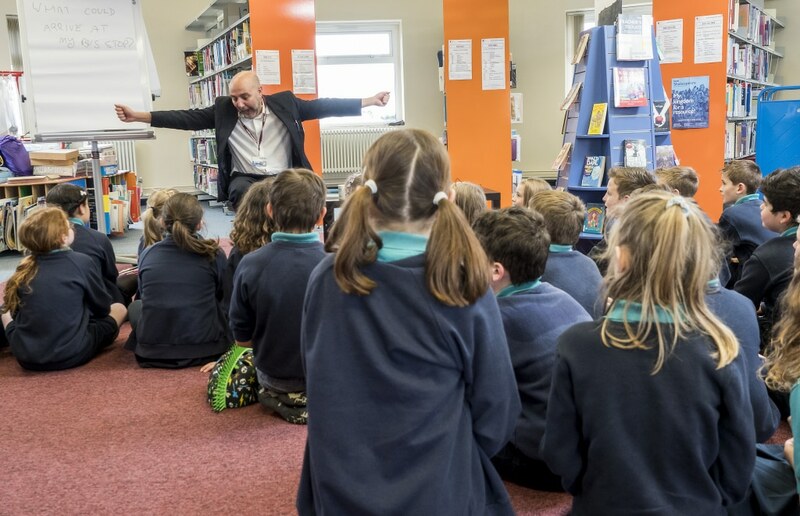 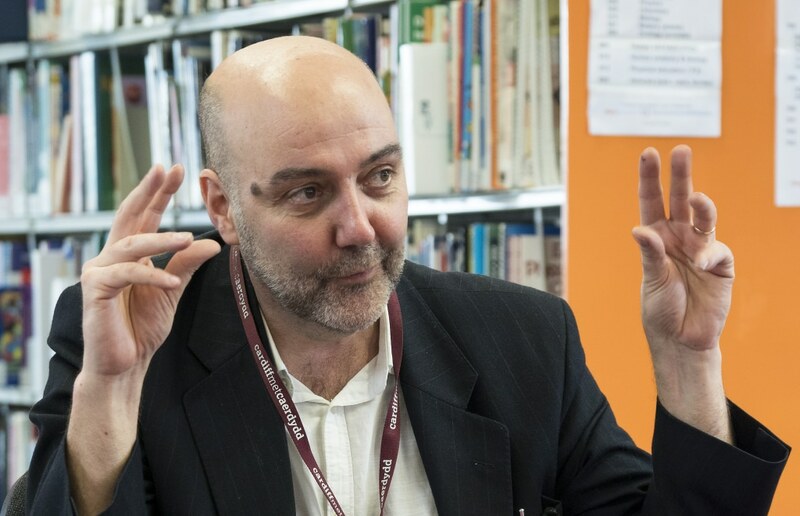 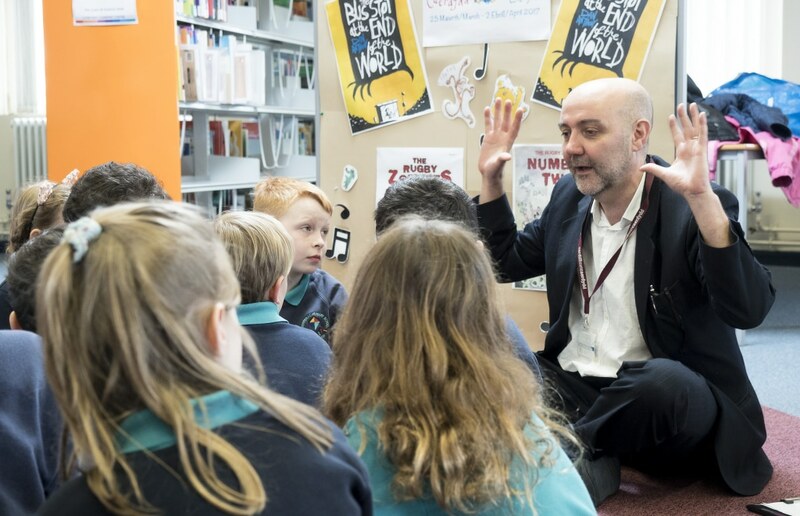 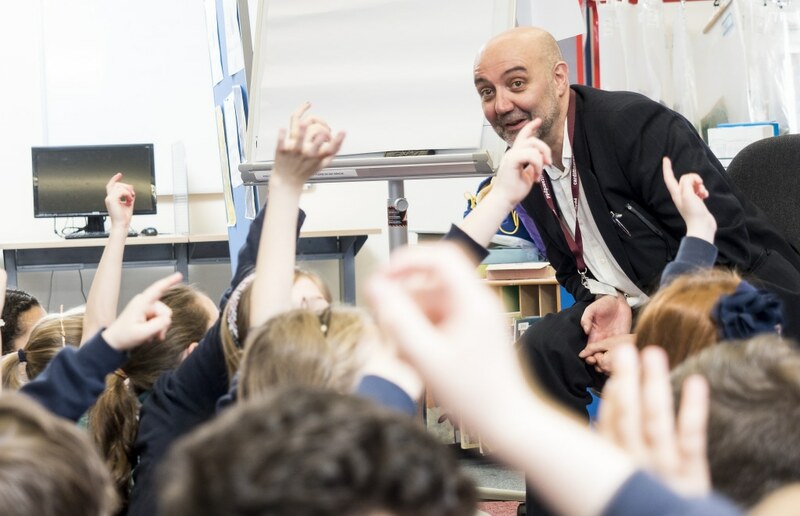 I visit junior and secondary schools throughout the UK.For junior schools my workshops are enabling experience designed to turn readers and writers of all abilities onto writing their own work. 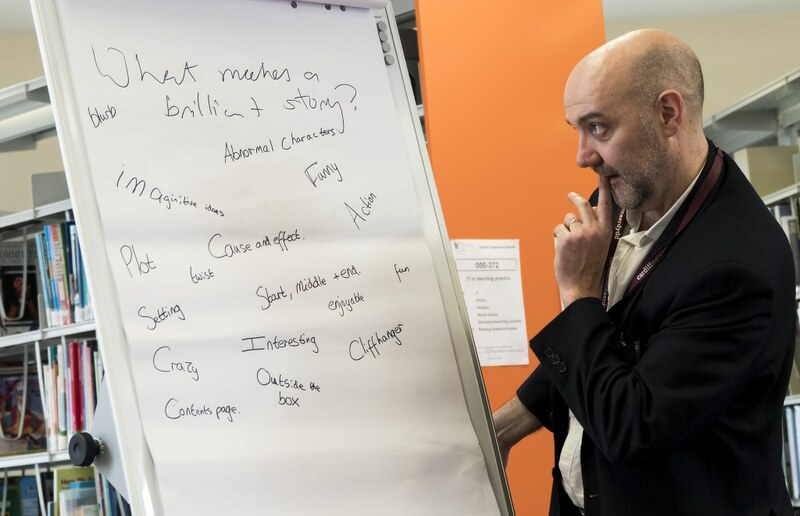 I use my own experience and stories as gateways to discussion, action and creation. 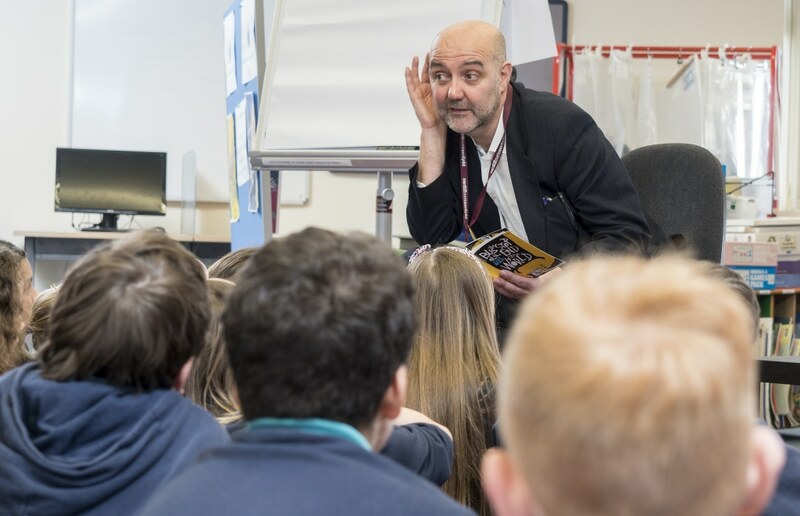 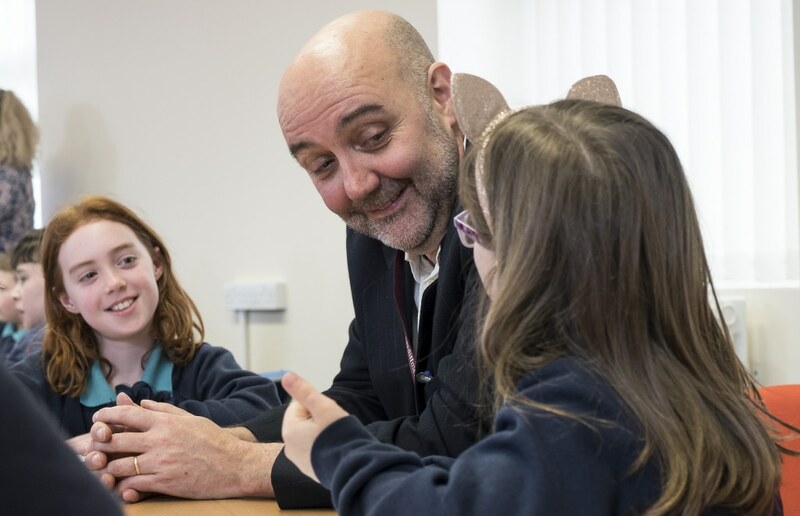 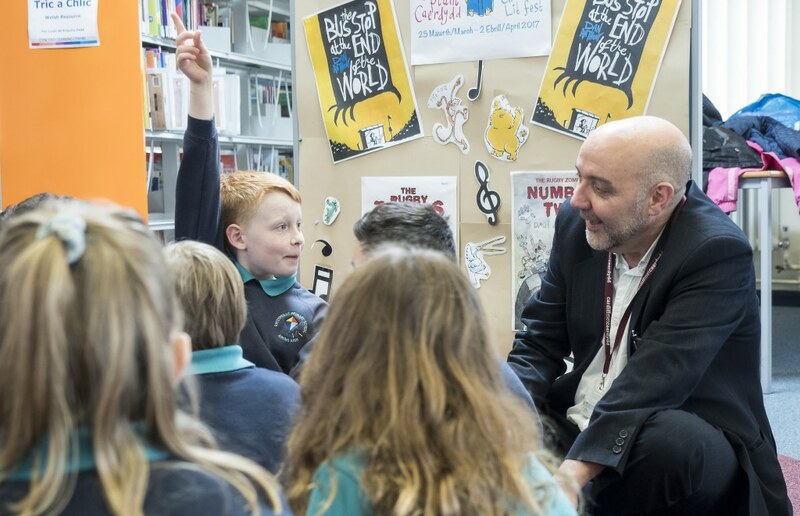 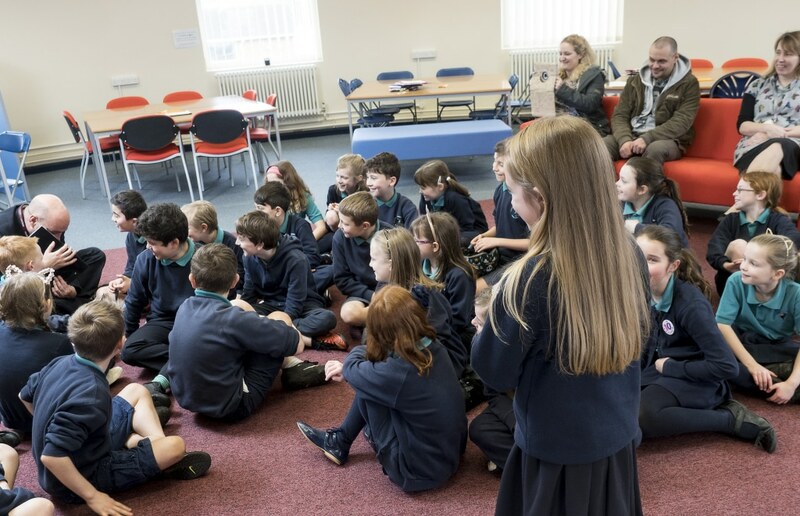 ‘The Last Big One workshop was extremely successful: students (and staff) enjoyed it, pupils who thought that they were “no good at English” realised that they could unleash their imagination, and they were given more confidence in their ability. 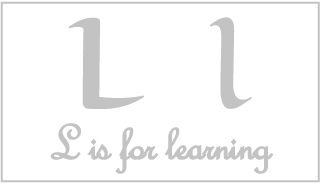 It was particularly ‘boy friendly’ but girls were equally engrossed in the activities and got a tremendous amount out of the project. 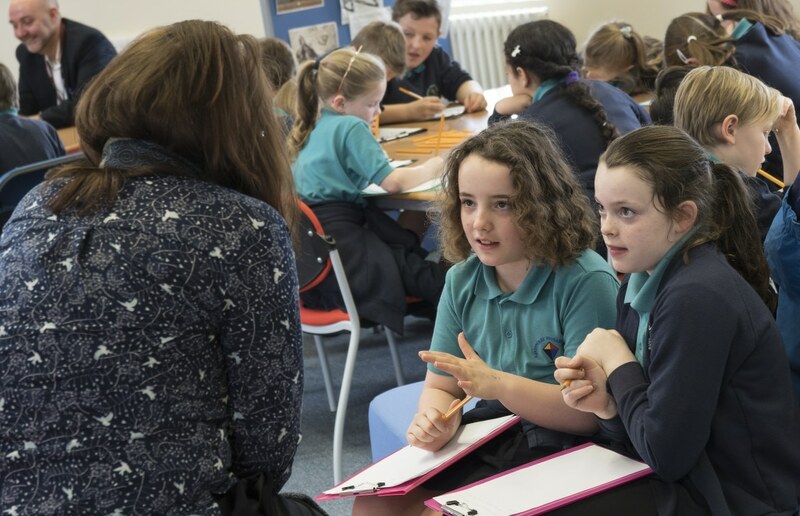 There was a lovely balance of support and freedom for the students, and they produced some of the best imaginative writing that we have seen from them’. 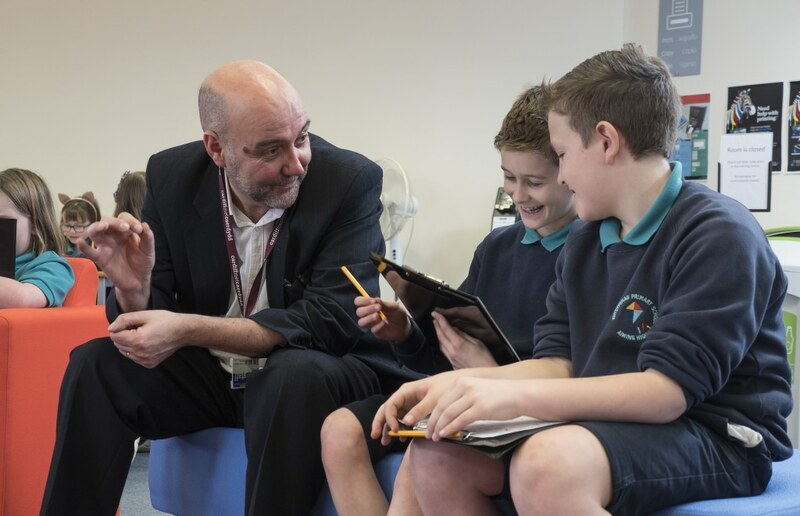 Kirsty Price – Head of English, Whitchurch High School, Cardiff. 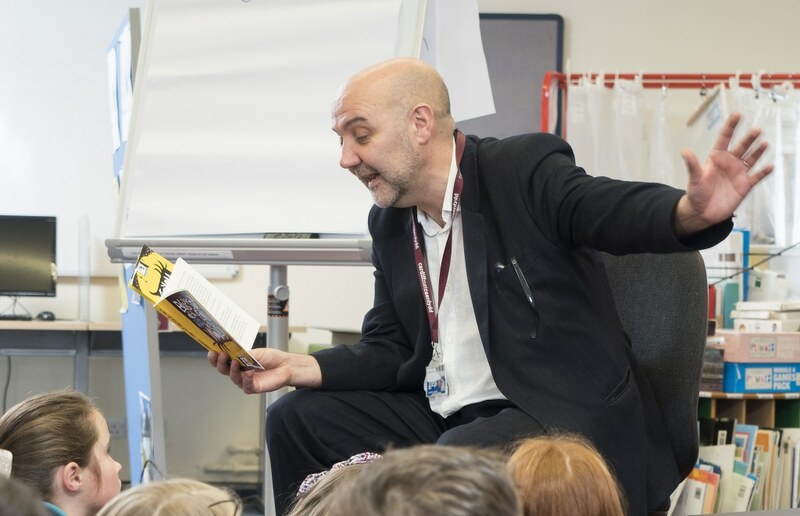 For more information about my workshops for schools please call me on 07766 387168 or e-mail me at dan@dananthony.co.uk.